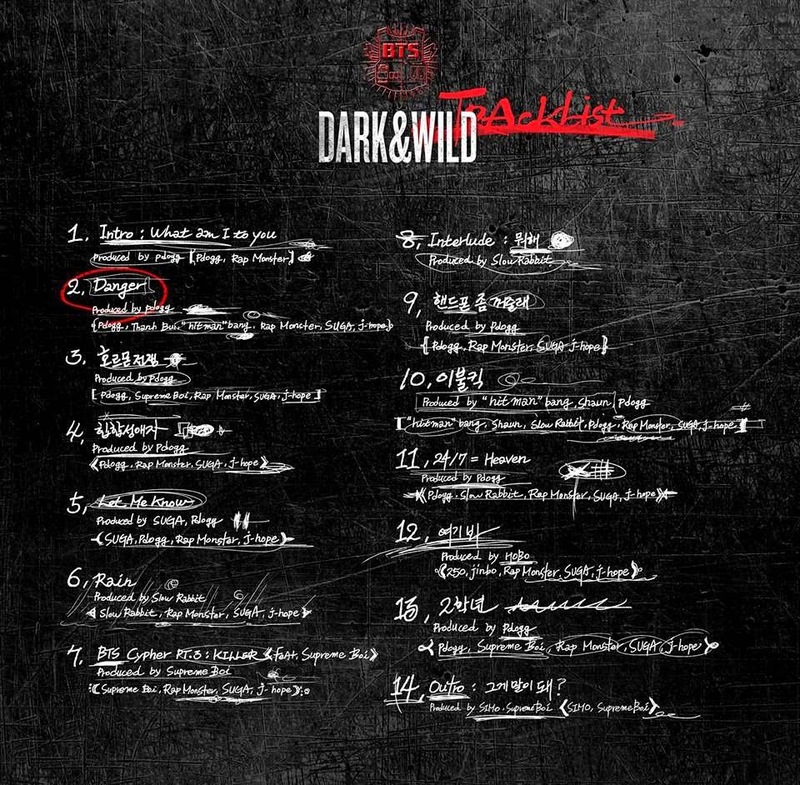 Bangtan Boys (BTS) - Comeback "Dark & Wild"
Now, I have loved The Bangtang Boys or BTS since their beginning, but holy crap . . . These teasers for their newest MV "Danger" look and sound absolutely stunning! I'm really looking forward to hearing the rest off their first full album. The boys are really doing their best getting their ARMY excited this time around by releasing their Tracklist along with their Music Video teasers. So . 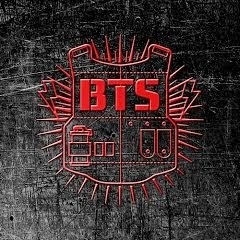 . . Did you get as excited for this comeback as much as I did? Not only am I excited for the Music Video, I'm also really glad to see that (based off the tracklist picture) so many of the boys had a hand in personally working behind the scenes on this album. Anyways, I'd really love to hear what you loved or what you hated about this new concept.